Cherry Blossom (sakura) Season is late March to early April! 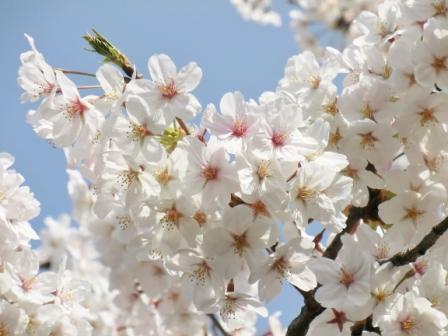 The first cherry blossom forecast for Tokyo, Osaka, Kyoto, Nara, etc, 2019 was released on 24 January and it is being updated on Blog Tokyo Direct Diary until May. Check Out Cherry Blossom (Sakura) Forecast for Japan 2019 NOW!! Each post has a lot of photos and practical visitor information. They will open in new windows so that you can go back to this page easily. Ueno Park Cherry Blossom Festival - Why You Shouldn't Miss Shinobazu Pond! A Guide to Hamamatsucho - All About its Attractions, Hotels and Transportation - This post is partly about Kyu Shiba Rikyu Gardens just next to Hamamatsucho Station. 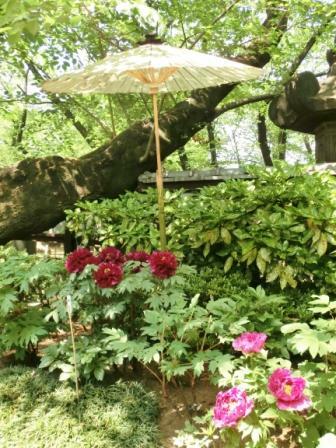 Spring Peony Garden in Ueno Toshogu Shrine is open on 11 April - 12 May! It is right after the peak of standard kinds of cherry blossoms. In this season, you can see late-blooming cherry blossoms in Ueno Park! Explore 1 year in Tokyo on Event Calendar! Autumn Colors' peak is late November to early December in Tokyo. 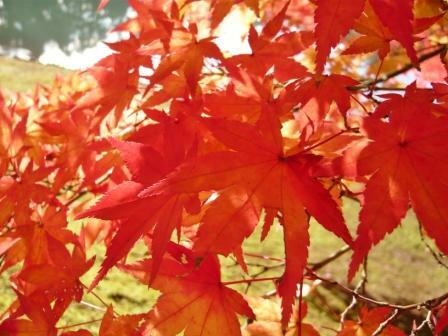 Links to Blog: Autumn Colors in Tokyo City - Red Maple Leaves & Genuine Matcha in Rikugien Garden and more! Why Do I Plan & Travel with Tokyo Direct Guide? "I used your guide when I was in Tokyo in April and had a fantastic time! Keep up the great work!" "I love your website, I was in Tokyo last year and will use it again on my next trip in March." You'll want to travel with TDG. There are 4 Big Reasons. If you want a shortcut to understand Tokyo, or you are about to give up to plan a trip to Tokyo with throwing away a thick travel guidebook, or you are lost in the city at this moment (I hope not! ), here are the simplest resolutions. The Easiest JR Train Map of Tokyo - You'll understand the outline of Tokyo and airport transport with only 1 page! The Easiest Subway Maps of Tokyo - You won't get lost anymore. Tourist attractions are all covered with these maps and instructions. If you don't want any explanations and just want to book a good hotel now, the following are the quickest way to reach. A List of Worldwide Luxury Hotels: All the hotels on this list are convenient because of good airport transport. A List of Cheap Hostels: Cheap hostels in Tokyo are listed with short comments about their locations to help some backpackers who have the image that it is hard to find accommodation in Tokyo. A List of Hotels for Tokyo Disney Resort Visitors: If you are visiting Tokyo Disney Resort, it will make your trip much better to book a hotel with partnership with TDR.